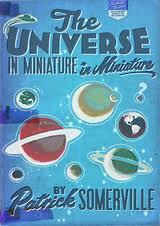 Here’s a new book, The Universe In Miniature In Miniature, from Patrick Somerville. It’s a book of interlinked stories that comes out in November. I’ll be reviewing it soon in The Boston Globe. I reviewed Somerville’s first novel, The Cradle, in The St. Louis Post-Dispatch in March of 2009. Benjamin Percy made some literary waves a few years ago with his short story “Refresh, Refresh,’’ originally published in The Paris Review and anthologized in “The Best American Short Stories 2006’’ and “The Pushcart Prize XXXI.’’ Later, Percy included “Refresh, Refresh’’ in a collection of the same name. In the best stories of that book, men battle their inner selves, wrestle the harsh elements of central Oregon, and struggle in their relationships with their fathers. Read my review in the October 20, 2010, edition of The Boston Globe. 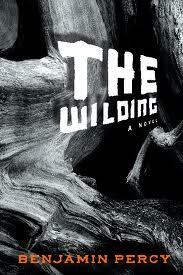 You can buy “The Wilding” at Barnes & Noble. 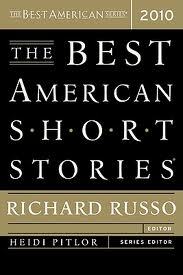 This time Pulitzer Prize winner Richard Russo made the final selections, and, with only a couple of exceptions, the best stories in this year’s collection would be great in any year. The collection is as good as the Rushdie edition, and one of the best of this young century. Read my review in October 15, 2010, edition of the Boston Globe. 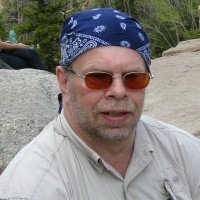 Has anyone but me written a newspaper review of BASS 2010?